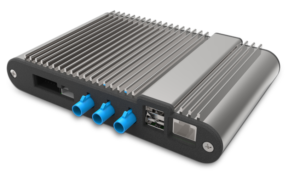 ADAS ONE, Inc. – ADAS and Autonomous Driving Technology Company. 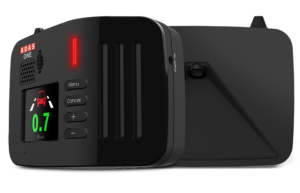 HMX515 is the world first after-market Autonomous Emergency Brake (AEB) designed to help the driver avoid accidents in unexcepted road situations. 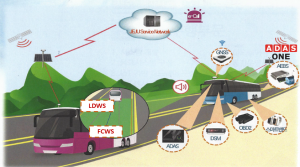 HM310 offers a superior level of driving security. 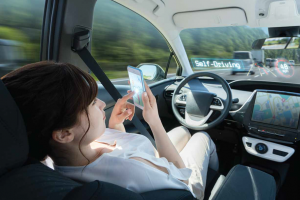 Embedded with advanced driver assistance technology, HM310 assists the driver and records the driving environment for a safe and peaceful driving experience. 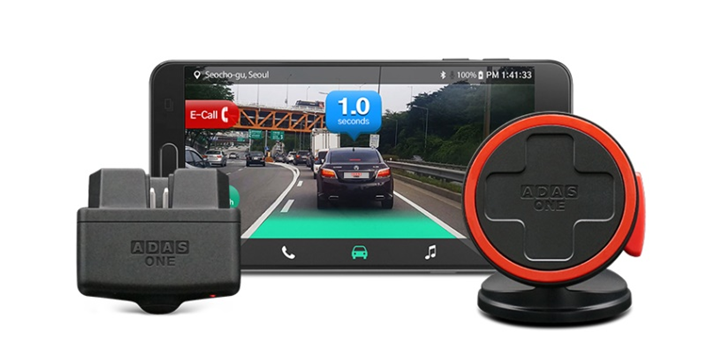 AONE turns smartphones into car managers and driving assistants. 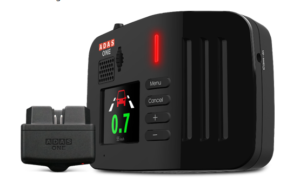 AONE was created and developed in-house to offer a convenient and creative safety solution to vehicle drivers. 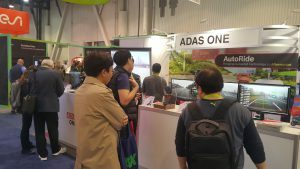 ADAS ONE’s technological strength and capabilities have been claimed by the explosive response of various exhibitions and media outlets. 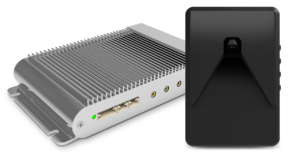 ADAS ONE supports various fields; from commercial companies to research and development labs. 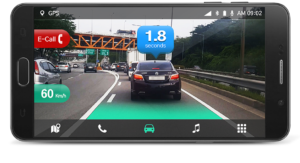 ADAS ONE wins the 2017 Smart App Award. 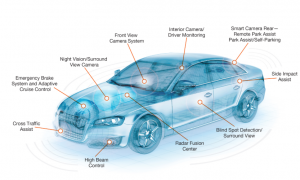 ADAS ONE is constantly performing various field tests to reach a recognition rate of 99.9%. 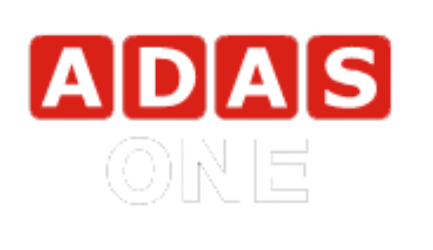 To view more videos visit ADAS ONE YouTube account. 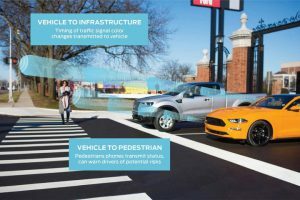 Are end users aware of and ready to accept ADAS systems?